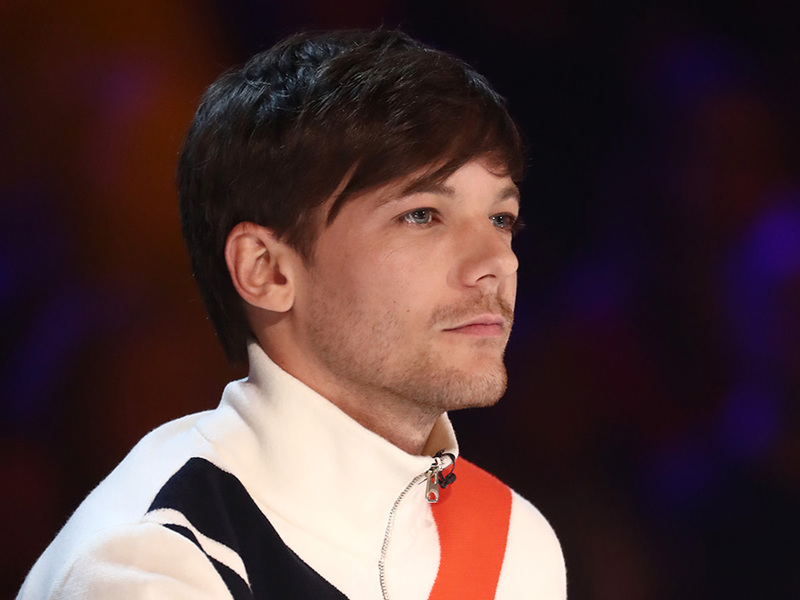 Louis Tomlinson’s sister Lottie has shared a heartbreaking tribute to her late mum on her birthday – just two weeks after the tragic death of their sibling Félicité. 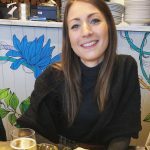 Johannah Deakin died from leukemia back in 2016, while 18-year-old Felicité passed away after a suspected heart attack earlier this month. 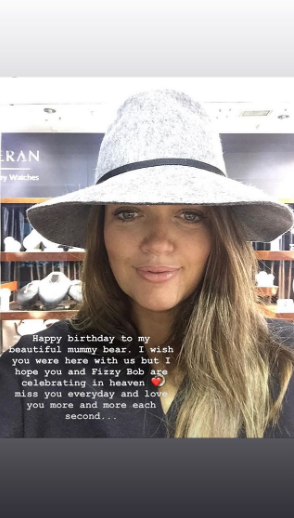 Alongside a photo of her mum on what would have been her 46th birthday, Lottie wrote that she hoped she was celebrating with ‘gorgeous Fizzy’. Louis’ 15-year-old twin sisters Daisy and Phoebe also posted their own sweet tributes on social media. 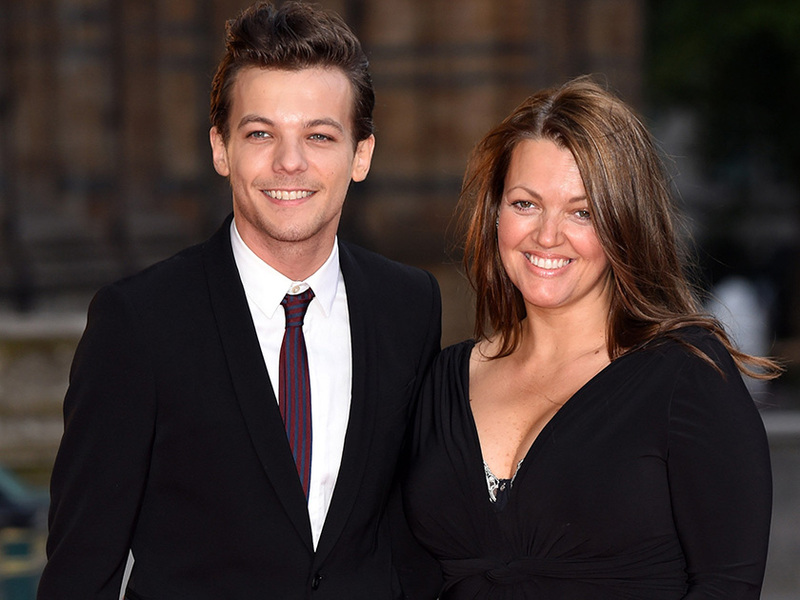 Sharing a selfie of her Johannah, Phoebe wrote: ‘Happy birthday to my beautiful mummy bear. ‘I wish you were here with us but I hope you and Fizzy Bob are celebrating in heaven. 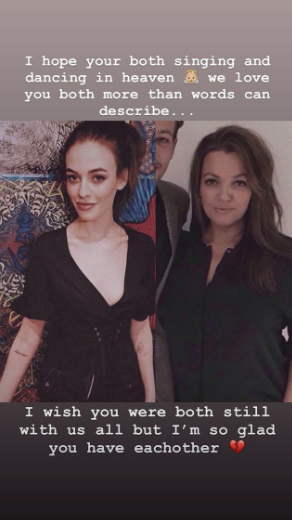 Placing a snap of Félicité and her mum alongside each other, she then added: ‘I hope you are both singing and dancing in heaven, we love you both more than words can describe. After Félicité passed away at her apartment in Earls Court on March 13, Louis has not yet spoken publicly about the tragedy. But the One Direction star joined the family for his twin sisters’ birthday celebrations on Saturday as they all headed out go-karting.